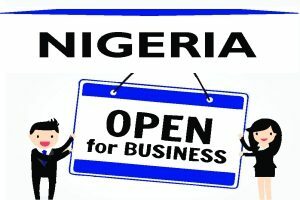 Starting business in Nigeria or considering expansion? Here's how we can help. 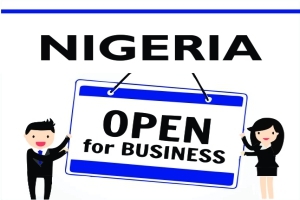 - Law Firm in Nigeria - Lawyers in Nigeria.